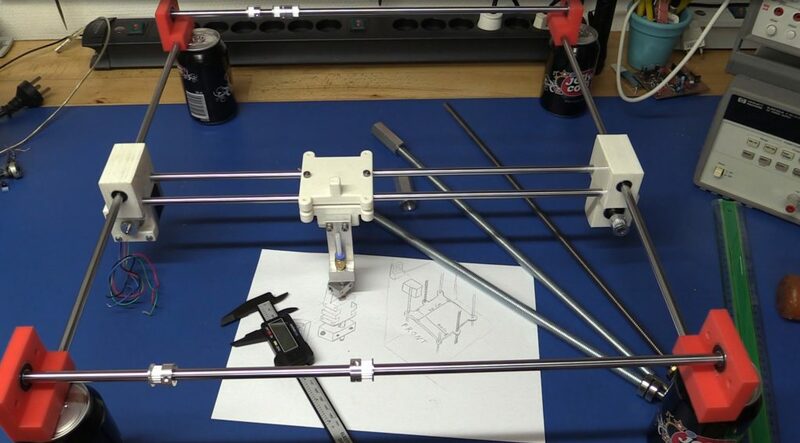 Should You Build A 3D Printer At Home? So, you read our 3D printing guide and it ended up generating sparks in your brain. That was our intention, from the beginning, you know. We wanted to give our readers a platform to launch their 3D printing fantasies off of. After all, it is the wave of the future. So, now that you’ve developed an interest in 3D printing, you’re most probably wondering how to get into this exciting new hobby. The answer isn’t simple. You obviously need a 3D printer and there are two ways you can get one. You can either build a 3D printer at home or buy one. Buying a 3D printer is the obvious choice. Let’s admit it; the natural instinct for most of us when it comes to getting a new device is to purchase it. It’s easy, it’s simple, and it’s something that we’ve been doing since the concept of trading came to be. With the 3D printer, however, we have an alternate option of building it at home. Therefore, we’re here to answer the question of whether you should build a 3D printer at home or buy one. Why Do People Build A 3D Printer At Home? If you’ve been doing research into 3D printing, then it’s highly likely that you’ve come across individuals who developed methods that you can use to build a 3D printer at home. You’ll find a wide variety of options as well. For instance, you’ll find methods that will require you to order highly specialised and customised components from manufacturers as well as methods that rely on recycled electronic components. There are numerous options but the question is why would a person choose to build a 3D printer at home? The answer lies in the principle of 3D printing itself. As of now, the biggest charm of 3D printing is that it allows people to take any of their ideas and turn them into reality. With 3D printing, you can bring to physical life anything that you can imagine. Most people delving into 3D printing these days, thus, are people who’re heavily into Do-It-Yourself (DIY) projects. In other words, most people who build a 3D printer at home are DIY enthusiasts. Another reason why people build a 3D printer at home is the cost. When you build a 3D printer at home, you’re choosing to save money in return for putting in more effort and time. Therefore, if money is a problem for you, then you may want to choose to build a 3D printer at home. At the end of the day, when you build a 3D printer at home, you’re trading time and effort for saving money and gaining experience. 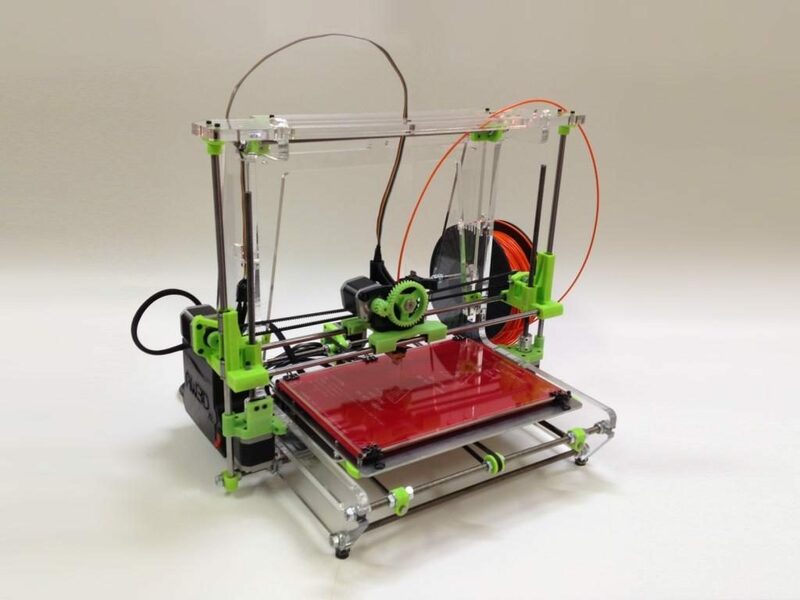 Building a 3D printer will put you in maximum control of your device. By the time you’ve built your 3D printer, you would’ve learned everything there is to learn about it. Therefore, the time you spend to build a 3D printer at home doubles up as the time you need to learn about 3D printing. So, those were the reasons why people build a 3D printer at home. What about the opposite perspective? Why should you not build a 3D printer at home? The answer is simplicity. We can use a simple example for you. Building a 3D printer at home so that you’re able to use it properly is like building a car at home because you like driving. While knowing how the individual components work in the car will help you if it breaks down on the road, it will not improve your driving experience by a lot. If you think that you need to build a 3D printer at home to truly enjoy 3D printing, then you’re basically wasting your time. It would be much simpler to just buy a 3D printer from one of the many providers out there. The difference between the cost of buying an out of the box 3D printer is not that much greater than buying a 3D printer building kit. Therefore, it’s not even like you’ll be saving tons of money by buying a kit. What you do need to do is ensure that you buy the right 3D printer, whether you’re going for a build at home kit or the readymade option. We have an article aimed at helping you do just that. Here’s our list from which you can choose the best 3D printer possible for your own needs. Which Is The Best 3D Printer In The World?